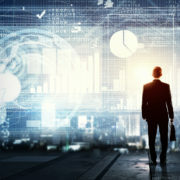 Optimal business control (OBC) is a set of management, data collection, analytics, machine learning and automation processes through which management predicts, evaluates, and, when necessary, responds to mitigate dynamic complexity related risks that hinder the realization of business goals. OBC is enabled by the X-Act OBC Platform to support the goals of universal risk management (URM) through the predictive analysis and prescriptive treatment of business risks. 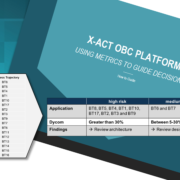 Using the quantitative and qualitative metrics supported by X-Act OBC Platform, users can proactively discover risks that may cause situations of system deterioration. 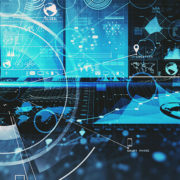 Using this knowledge, systems can then be placed under surveillance to enable right-time risk alerts and preemptive fixing of any identified problems. 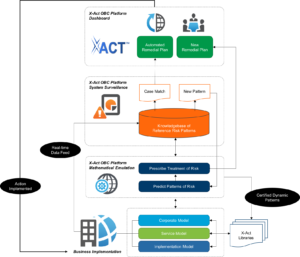 Through the use of a knowledge library and machine-learning sciences, X-Act OBC Platform enables users to define the optimal treatment of risk and use this knowledge to feed a decision engine that organically evolves to cover new and increasingly complex behavioral scenarios. 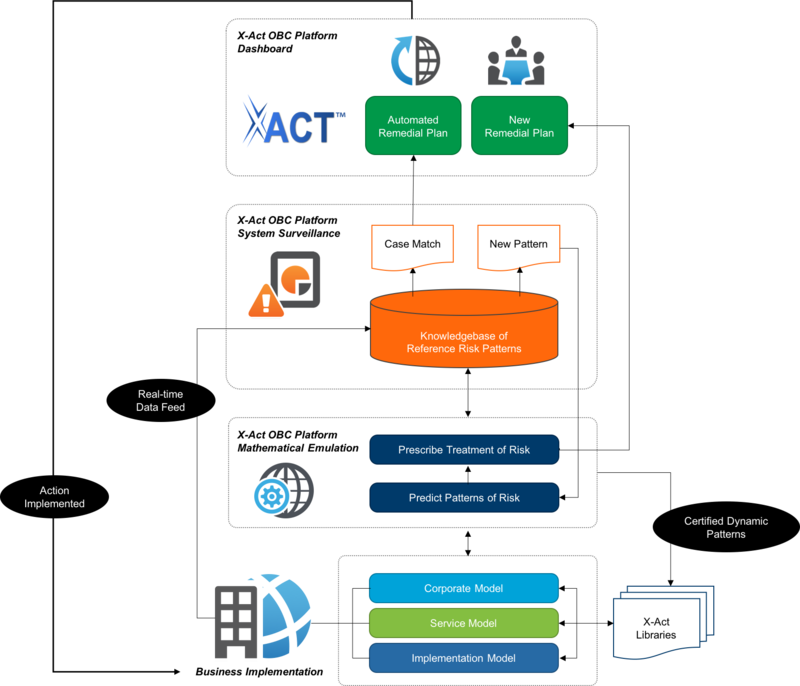 X-Act OBC Platform uses situational data revealed through causal analysis and stress testing to provide surveillance of systems and identify cases of increasing risk. These cases are unknowns in big data analytical methods, which are limited to prediction based on data collected through experience. 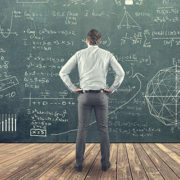 Within the OBC database, a diagnosis definition and remediation plan—that covers both the experience-based knowns and those that were previously unknown—are stored together. This allows for the rapid identification of a potential risk with immediate analysis of root causes and proposed remedial actions. This approach to right-time risk surveillance, represents a real breakthrough that alleviates many of the pains created by the traditional long cycle of risk management, which starts with problem-analysis-diagnosis and ends with eventual fixing well beyond the point of optimal action. OBC represents a clear advantage by shortening the time between the discovery and remediation of undesirable risks. As the database is continuously enriched by the dynamic characteristics that continuously evolve during a system’s lifetime, the knowledge contained within the database becomes more advanced. OBC is also adaptive. By continuously recording within the OBC database foundational or circumstantial system changes, the predictive platform will identify any new risk, determine the diagnosis and define the remedial actions, and finally enhance the OBC database with this new knowledge. Companies with the most mature OBC practices and robust knowledge bases will be able to confidently define and make the right moves at the right time to achieve better economy, control risks and ultimately create and maintain a competitive advantage.